If you’re aren’t familiar with StarTropics, you might find it difficult to complete the new Nintendo Switch Online release. When the game originally launched on the NES, the game’s instruction manual included a physical letter to Mike from Dr. Jones printed on parchment. When players dipped the letter into water, it would provide further instructions for Mike. A code here allows players to progress through the fourth chapter. 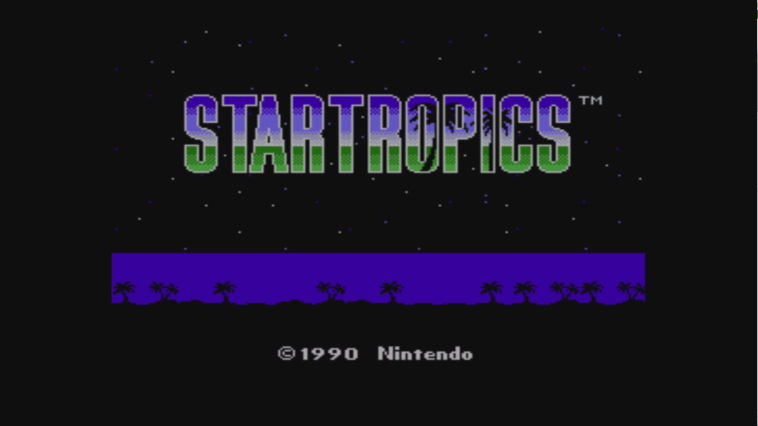 With the two StarTropics games releasing on the North American Wii U Virtual Console today, footage of the downloads is starting to come online. Videos for both titles can be found below. 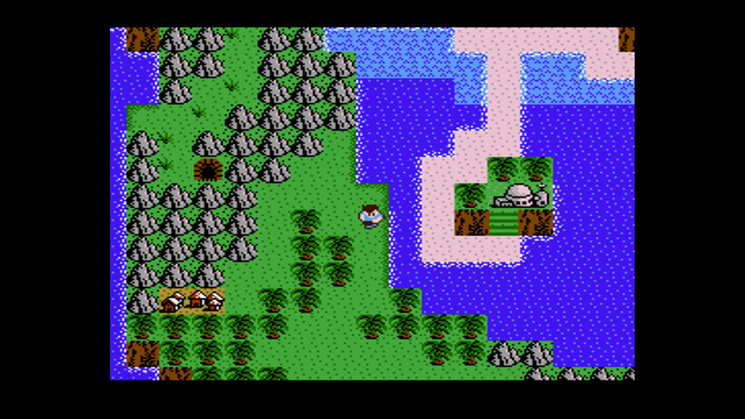 StarTropics is arriving on the North American Wii U Virtual Console tomorrow, according to Nintendo’s website. Step into the shoes of Mike Jones, a teenage star pitcher from Seattle, who has come to the tropics to visit his famous archeologist uncle, Dr. Jones. After being told that his uncle has been abducted, Mike begins a perilous quest in order to rescue him and figure out the mysterious plot behind his disappearance. Luckily for Mike, he meets helpful villagers and finds more powerful weapons as he explores numerous locations and island hops using his uncle’s submarine. StarTropics will be priced at $4.99. 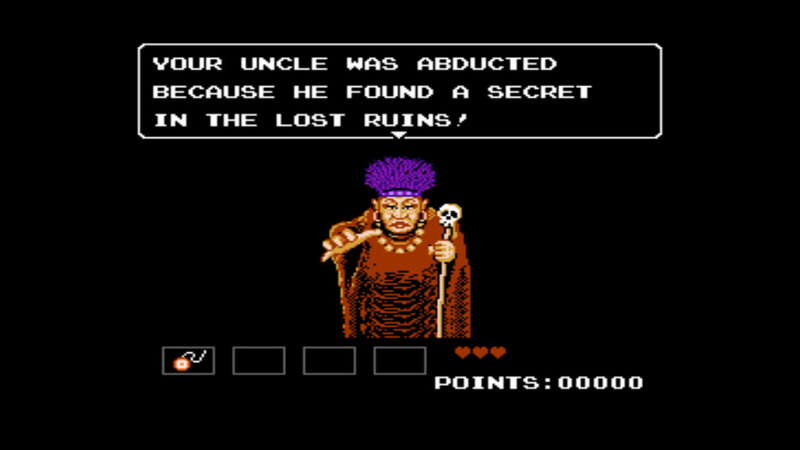 Last week, StarTropics hit the European Wii U Virtual Console. You’ll find footage of the game below. 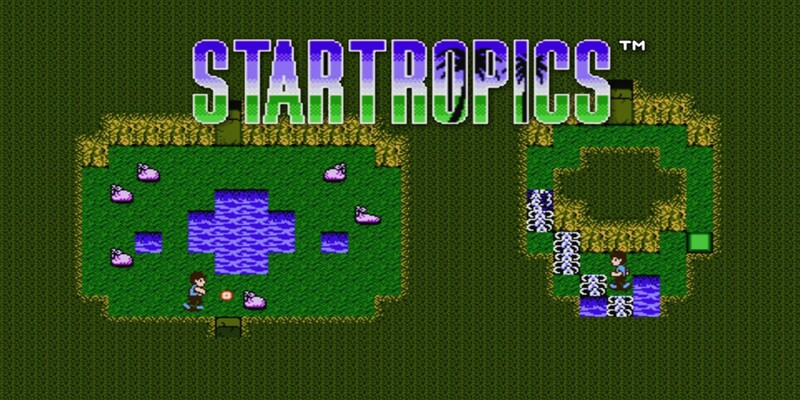 Nintendo is releasing StarTropics on the European Wii U Virtual Console this week. Take a look at the official trailer below.